Includes locking ring set screws Some finish wear on light bezel. All lights have an incandescent bulb, and are tested prior to shipping. 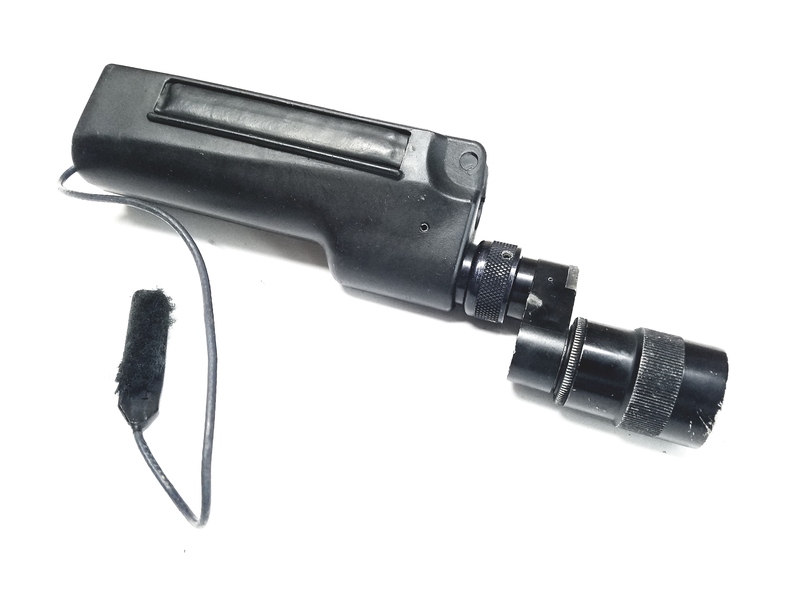 These adapters are no longer in production and are highly sought for the use of a light with a suppressor on a trilug mount.